For Tempe residents, a trusted family cleaning service that will surpass your expectations with every clean is just a booking away! Immaculate cleaning results, cooperative service and friendly faces are just a few of the things you can expect when you’ve hired Simply Maid. We are unlike any other cleaning service around because we’re not here to rip you off or provide unsatisfactory cleaning results. No, we keep our rates feasible while offering exceptional cleaning services! Customer satisfaction is something we work tirelessly to achieve and you’ll be happy to know that we never fail at that! BOOK A TEMPE HOME SERVICE IN 60 SECONDS! If you want to book a family cleaning service without the hassles of time-consuming contracts and questions, we are just what you’ve been waiting for! With Simply Maid, there is no wasted time or risks involved in our booking process; instead, you can expect complete transparency and convenience when dealing with us. To hire Simply Maid today, all you need is 60 seconds to fill out our online booking form and we will take it from there! You’ve got nothing to lose when dealing with Simply Maid as we offer full refunds on cancellations and offer to come back for a free re-clean if you aren’t happy with the results. In order to guarantee that your home and family is never at risk, we made sure that our cleaners are 200% trustworthy, reliable and efficient in their work. To do this, each cleaner is screened thoroughly via background checks and cross-checks, as well as interviewed and tested for their level of integrity and skill. At Simply Maid, we firmly believe in making an honest buck which is a quality that each of our cleaners share. What’s more, you will adore our cleaning staff for their bubbly, friendly and charming personalities! Located 9 kilometres away from Sydney CBD, Tempe is an inner west suburb with a population of over 3,000 residents. Some of the suburbs that surround Tempe include Arncliffe, Marrickville, St Peters and Sydenham. Princes Highway is where you’ll find all the shopping and dining you need in Tempe, while another popular commercial area is situated along the stretch leading to Sydenham. 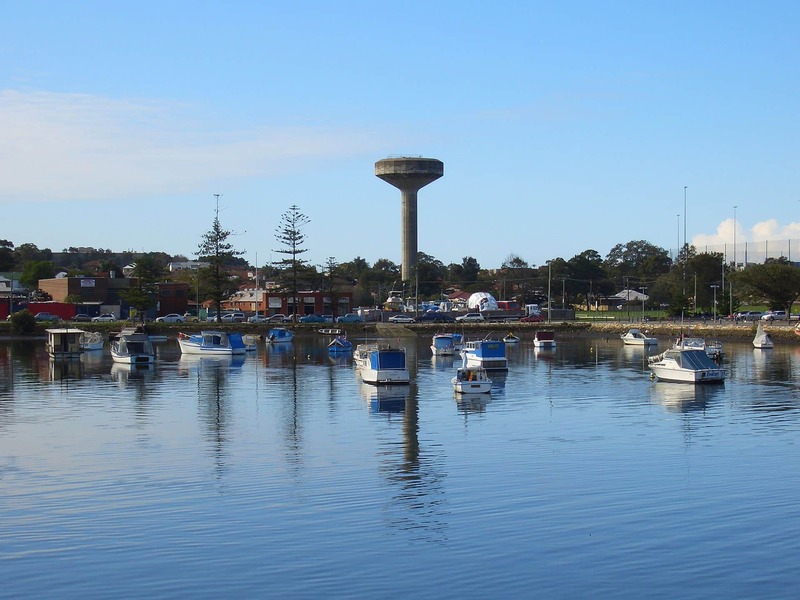 Many locals here enjoy spending time by the Cooks River and are more than happy to trade the hustle and bustle of city life for laidback, waterfront views and family BBQs on a Sunday!